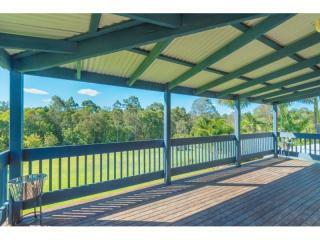 Inspection by appointment. 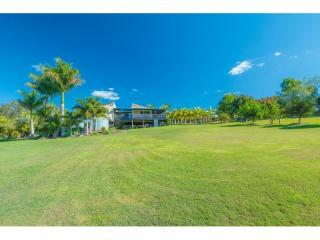 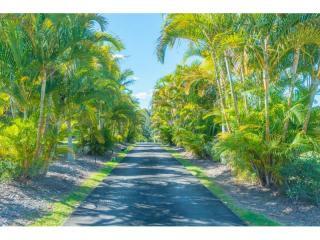 Set well back from the road up a palm lined driveway on 1.2 acres, this 4 bedroom home has a striking design and many features to boot! 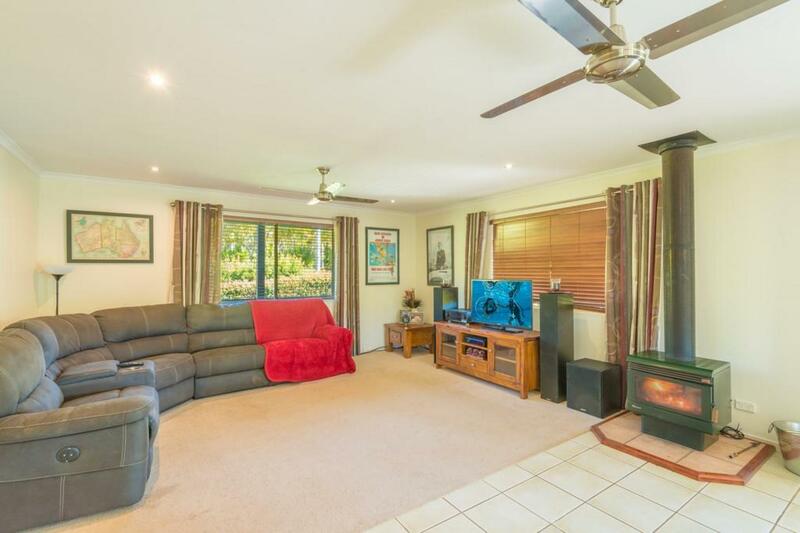 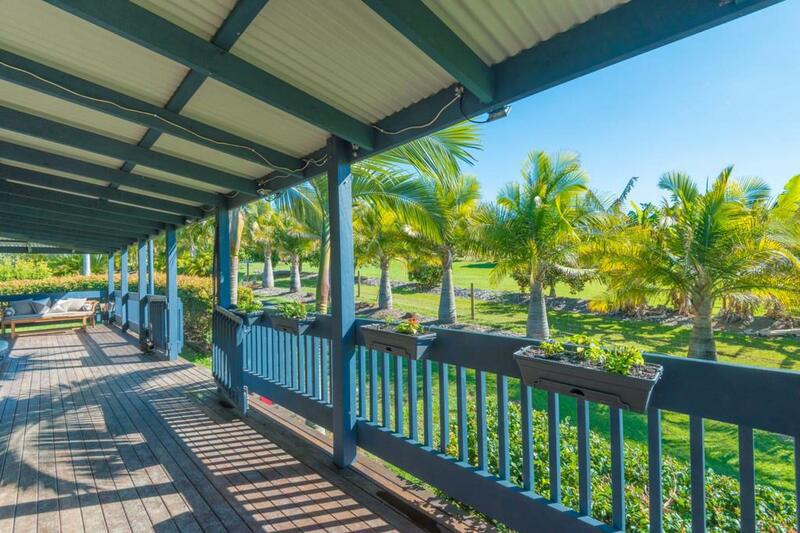 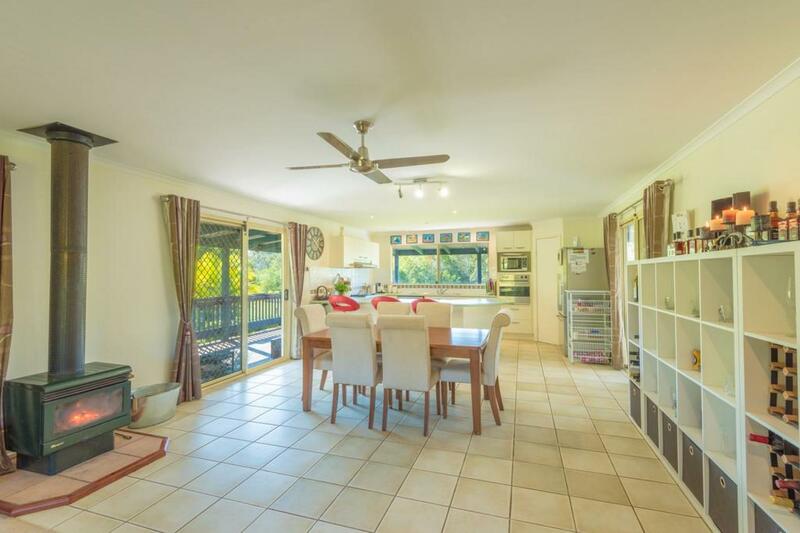 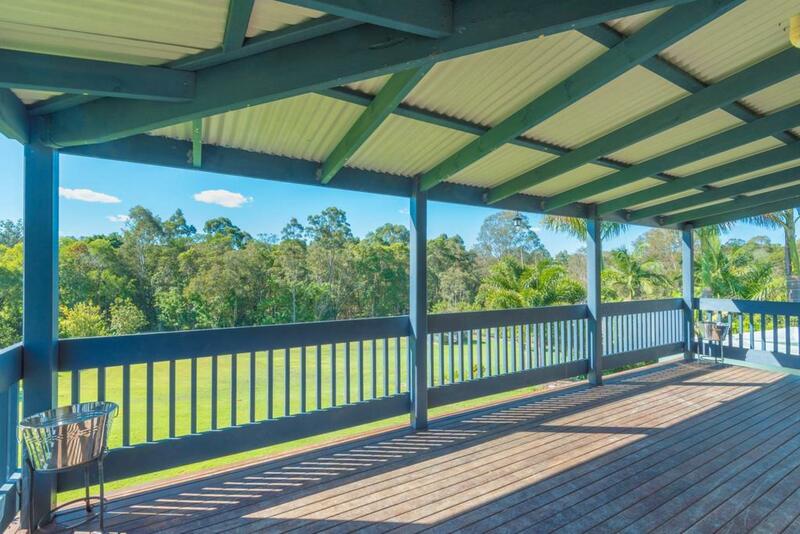 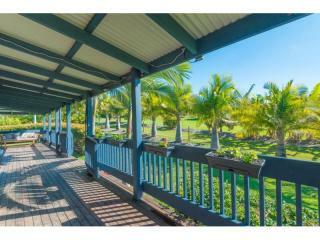 Plenty of verandahs to relax and enjoy with a sizeable covered deck that takes in the picturesque view over the useable land to the rear and the treed boundary. 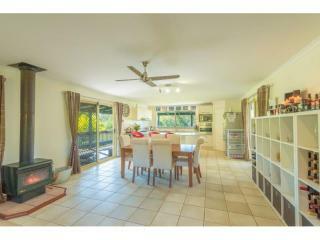 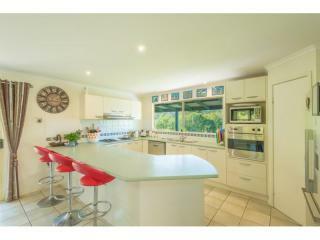 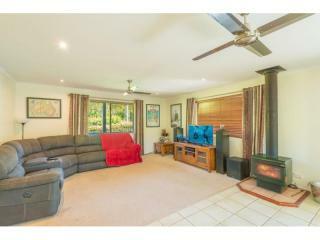 Inside is open plan living with loads of natural light, an air conditioner and has a wood combustion fire heater. 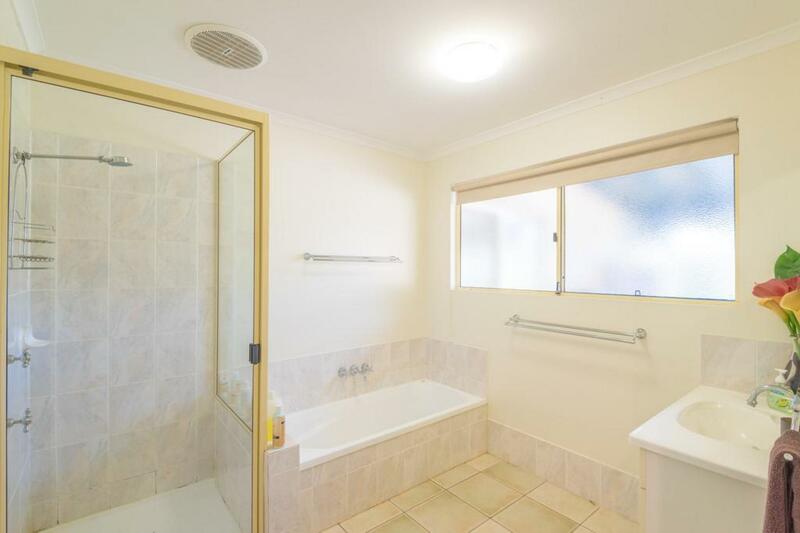 All the bedrooms come off the hallway and are a good size with built in robes, the main bedroom is also air conditioned with an ensuite (the carpets have seen better days but that is an easy fix!) 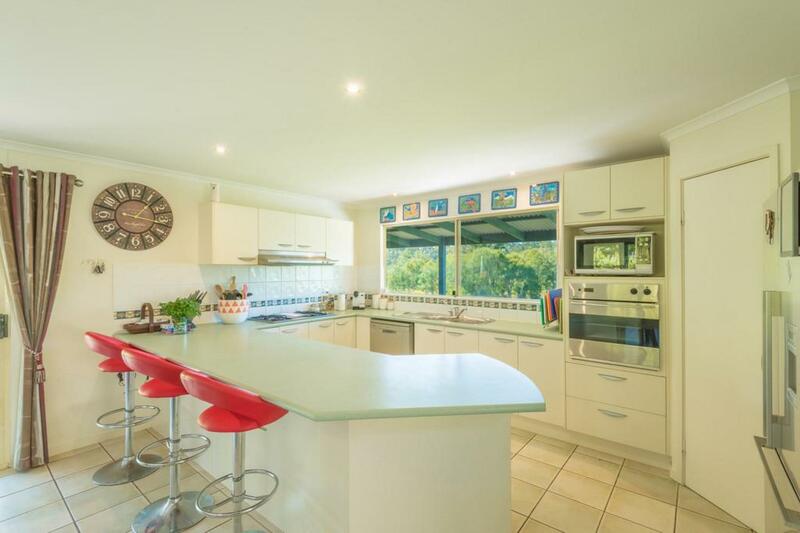 Light and bright the large kitchen has plenty of bench space and a breakfast bar, gas cooktop and electric wall oven and connects easily to the entertaining deck. 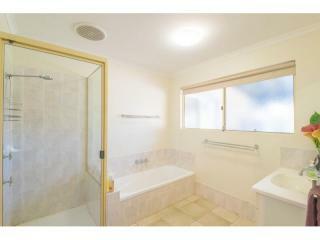 Downstairs is the laundry, which is accessed from the home via a laundry chute and there's also a large concreted pad. 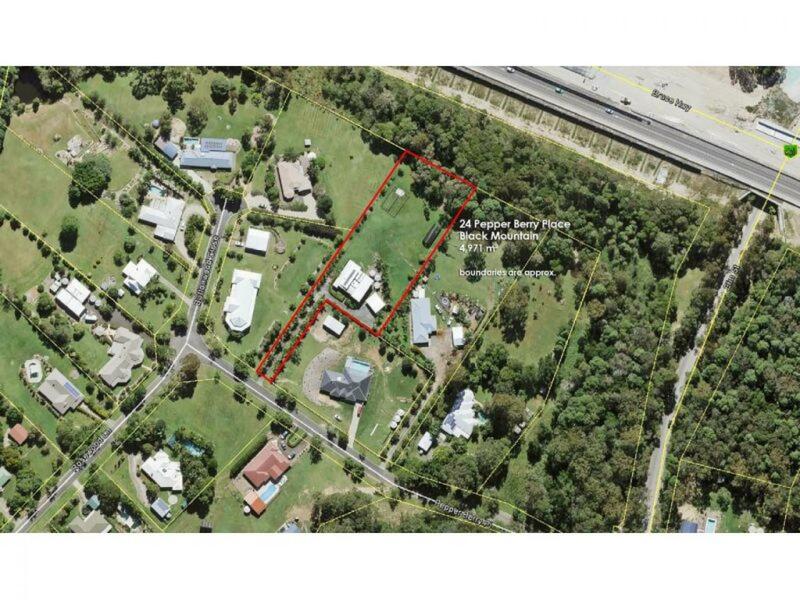 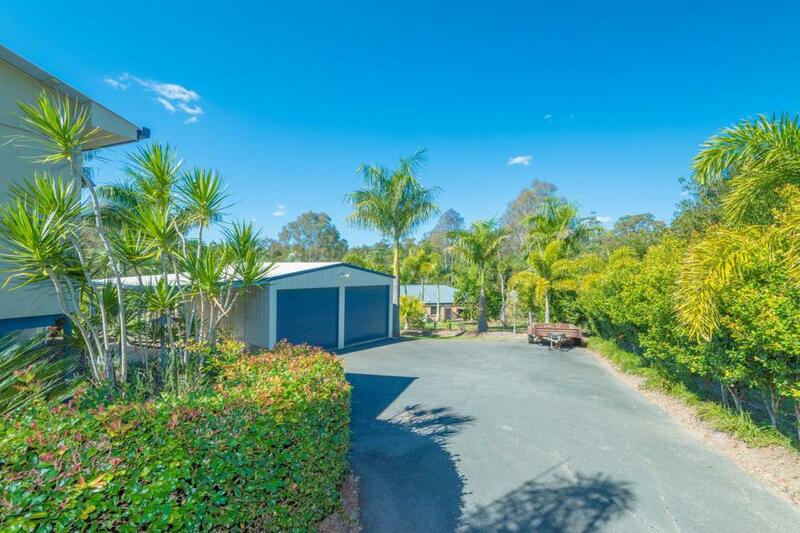 Nearby is the double lock up garage with additional carport on the side, so plenty of room for cars, boats or caravans with the bitumen driveway extended all the way to this point. 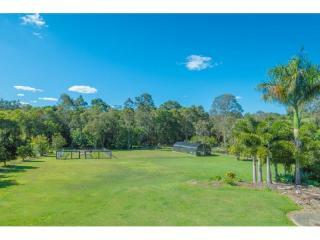 The land is all cleared with plenty of room to run and play or for the dogs and chickens to roam. 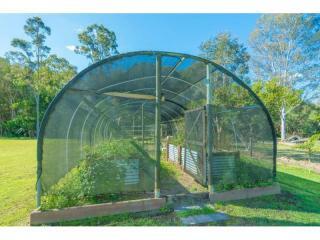 The perimeter is fully fenced plus there's a fenced dog area, solar panels, big shade house and several fruit trees. 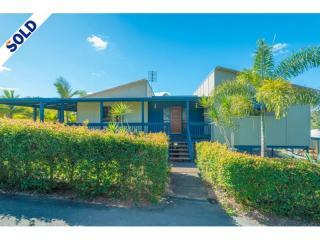 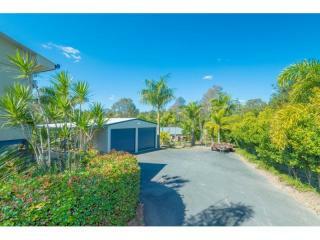 Currently tenanted at $480 per week, this would make an ideal investment property or one to live in yourself. 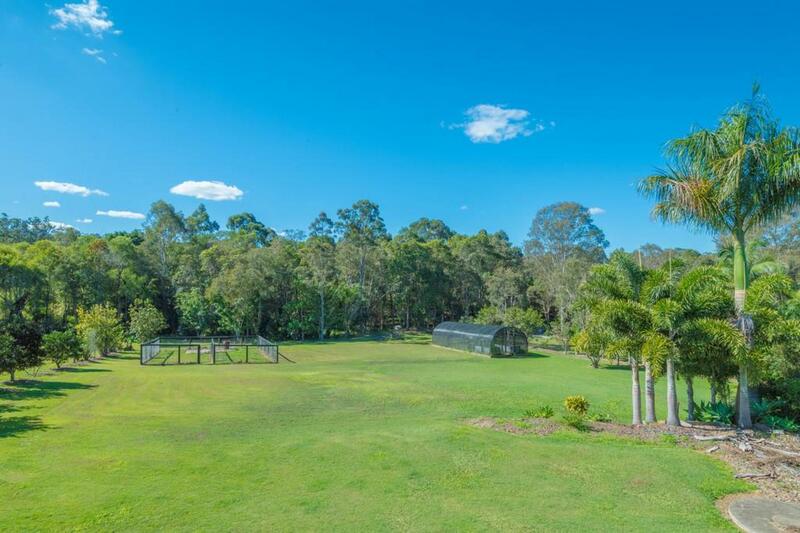 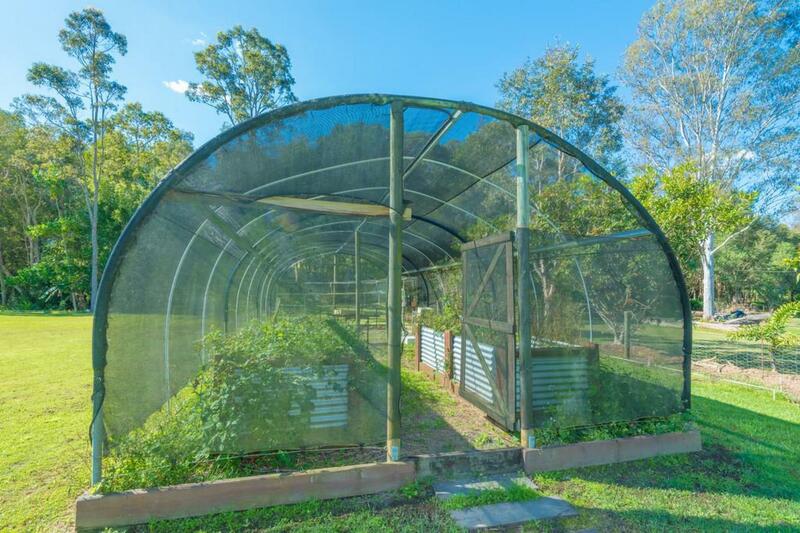 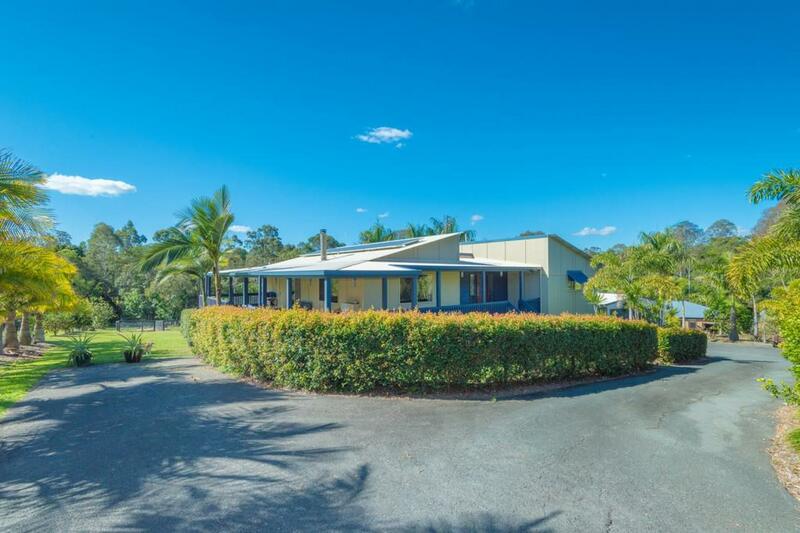 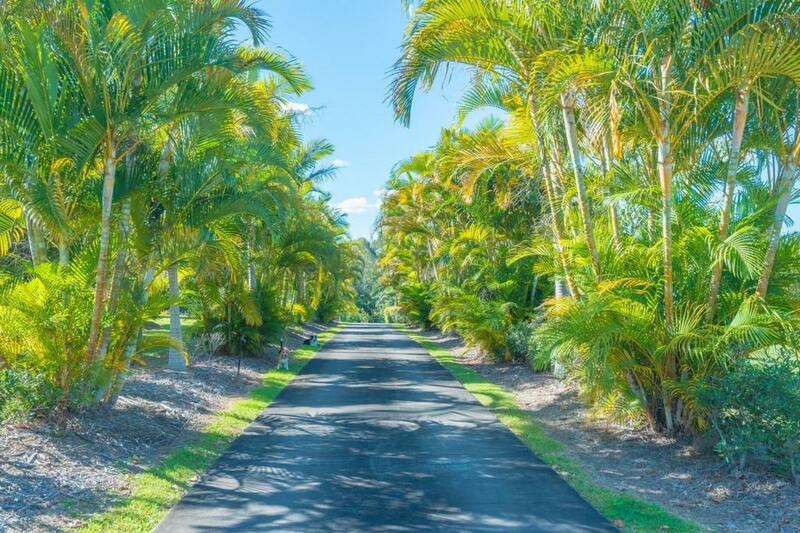 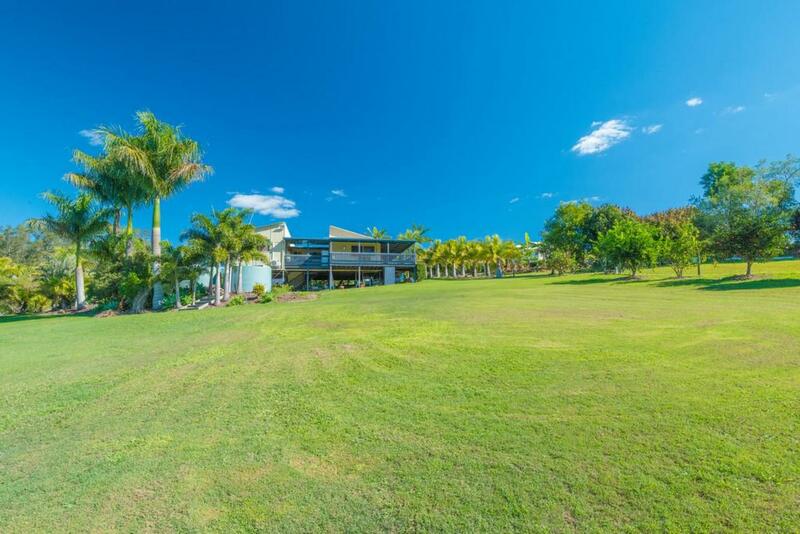 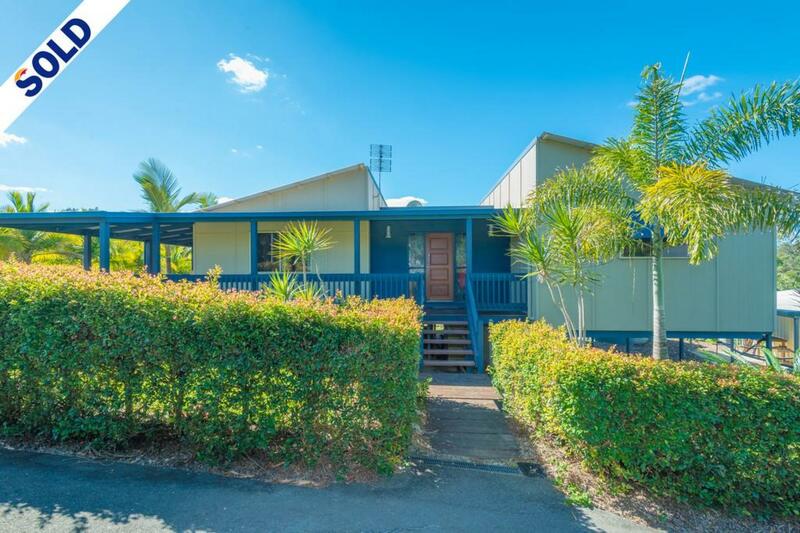 Situated amongst other quality homes, it's just a short drive into Cooroy with a school bus close by and the noosa trail network also readily available for that afternoon stroll. 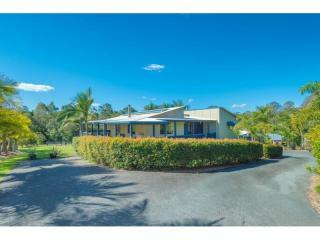 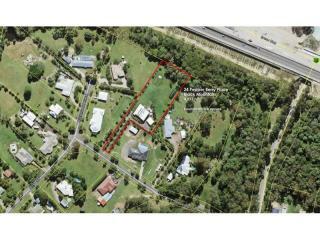 This is a fantastic offering to the market of an affordable useable acreage.